Ok, so as promised, I did it! 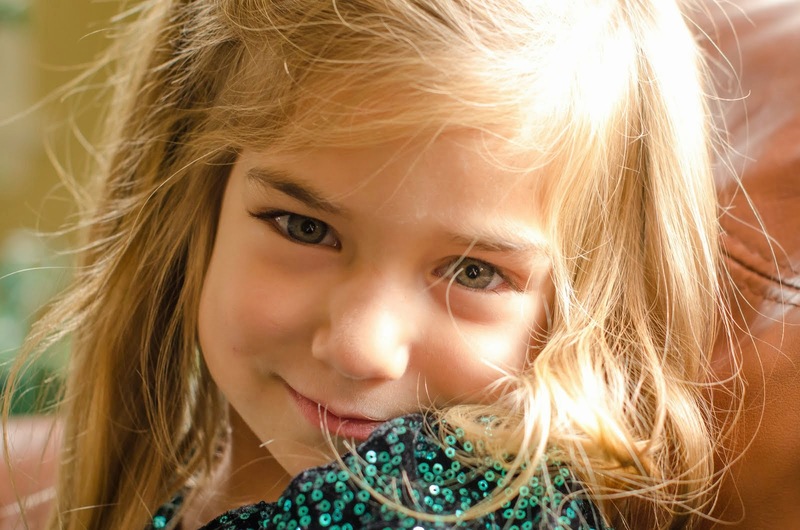 Here is the blog candy for those of you that read and follow my silly posts. I'm planning to use chalk, erasable fabric markers, items (such as planes, cars, boats to identify places), whatever strikes me. You can hang it on a wall, whatever you desire because it can be yours too! Pretty great huh? It's not perfect, as I try not to be- but it's done and that requires applauds in my head. I have so many unfinished projects they fill a room! Literally. Ok, back to the map. Let's say you don't win, but still want it. You can do it for about $12 if you use coupons. It only takes time pinning the fleece throughout as it will stretch and make for a funny edge. If interested in details, just comment below. You can buy these panels at your local fabric store. I got mine at Jo Ann's. Regularly they are $8, plus the fleece for the back (usually around $8). I waited till the Veteran's Day sale and bought us a couple of panels on sale. Ok, not as impressive as I was hoping... but here is the cool part, the labels! Yes! I don't have to think about where the tiny country in South America that sounds like Tom Cruise's daughter is located. Surinam, it's there, already labeled. Here are some close ups of the continents. As you can see it's all modern day labeling. But still good for our kids to identify. Whole thing at a glance- the width of my square table that fits 12. The way to enter the drawing... see the side bar of the blog. The Raffle Copter will pick the winners, not me- but you can enter daily to increase your chances. The contest starts now and finishes at midnight on Black Friday. Fitting huh? All ready for a new home... maybe yours? Hopefully it works. If not let me know. Once the contest is over and it selects the winner, I will post who won and will have the map sent to you by Christmas. I will send it to people within the continental United States only or military addresses overseas. Not that I expect many international visitors, but just in case. I would LOVE to get information on this quilt from you! How do I enter your contest? I am sorry, but I am new at this, and found your site through And Here We Go! I'm so glad you found us too. The contest is viewed on the computer format only. :) It is a box that pops out on the top right labeled RaffleCopter. It will lead you right through it. No one sees your comments, just me. As for the dimensions. 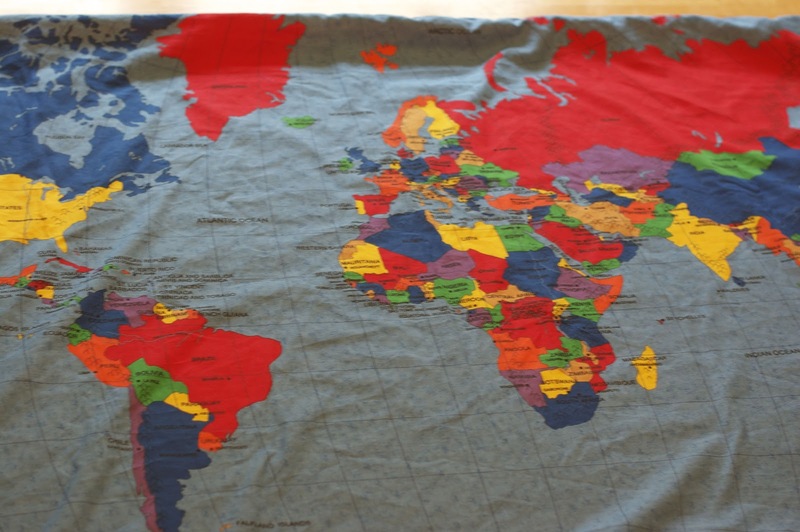 The map fabric is a panel. They said it was a yard, but I think it's a little longer. They just charge for a yard. Then I got fleece that was at least a yard. The biggest thing is you have to pin it all across as my first one stretched and completely messed me up. I hope that helps. If you have any other questions, feel free to shoot them my way. Thanks for sharing your creativity with us all. I am going to attempt at making a few of these for some really close families in our CC campus this year. This will be my first attempt at something like this. So my first question- did you hand sew or machine sew these blankets? I have a really old machine I picked up at a yard sale and haven't even tried to use it yet. So I was thinking of hand sewing them. What are your thoughts and did you only use the panel and fleece for the blanket? As for your sewing machine, I would try a simple project like a bookmark, this fabric isn't cheap so I would suggest to practice on something easier if you are using the machine for the first time. I hope that helps. :) If not, shoot me another comment. I've contacted them already so I'm sure I will be able to post shortly. Thanks for the tips Crecia and I was unable to sign up for the giveaway. The rafflecopter was not working. Hi Crecia, just curious where you got all the counries? 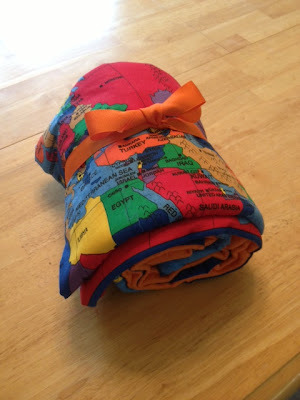 I am making a felt globe for my children and only have the continents. I LOVE your map. Oh, I'd love to see your globe- when you're done will you share pictures? I got the fabric at JoAnn's. it comes as a panel. :) Happy Sewing/Creating! !